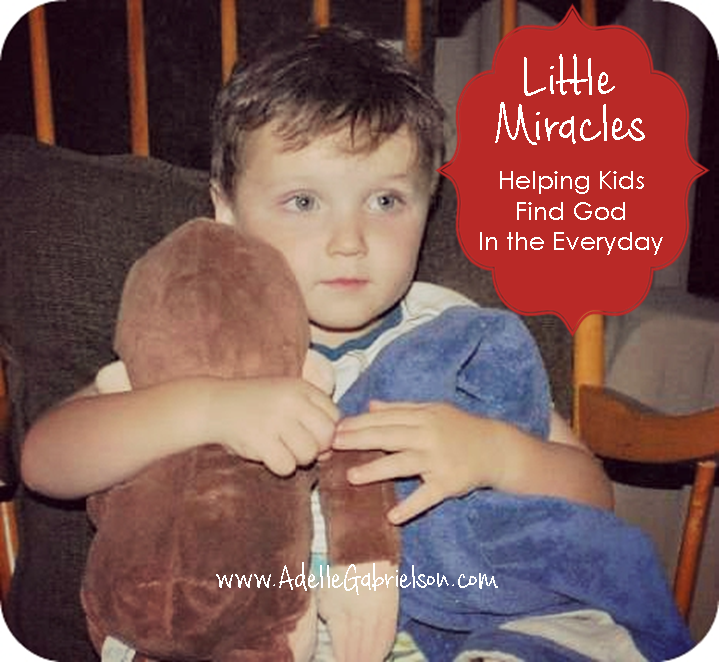 This Lost and Found Miracle Will Help Your Kids Find Faith in the "Everyday"
The boys have been asking a lot of questions about God lately. Where is God? How do we know He’s real? They are searching, and for that I’m grateful. I just wish I had all the answers. I’ve encouraged them to pray. To ask God for evidence of His presence. To open their eyes to His daily manna and acts of goodness that are everywhere, but sometimes, so very hard to see. I prayed. I begged God to be visibly present in their lives. They are at a critical stage, these boy-men with big feet and rapidly-stretching limbs. They are curious, and anxious, and they want to know that all of this they’ve been fed for the last decade or so isn’t just bunk. Gabe and I feel the burden of this responsibility. We are not here to hand them a pre-packaged, tidy box of faith. We’re here to show them ours, allowing them to examine, stretch, tear it apart even, until it no longer resembles the faith of their parents and becomes instead, their own. It is a weighty burden. I’ve worried that I hadn’t done enough, said enough, taught enough. I worried that He wouldn’t show up. Sometimes God says no. He’s not a gumball machine dispensary of miracles whenever and wherever we decide there is a need. 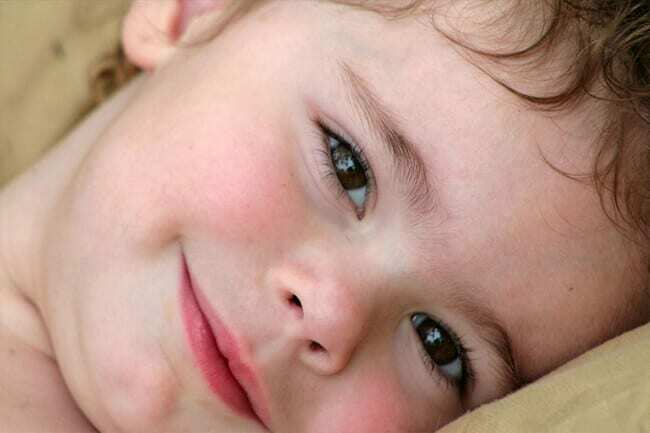 The faith of a child is precious to Him, perhaps even more so than the faith of the rest of us grown ups. It is innocent, and trusting, and filled with hope. I worried that He wouldn’t show up? As if! 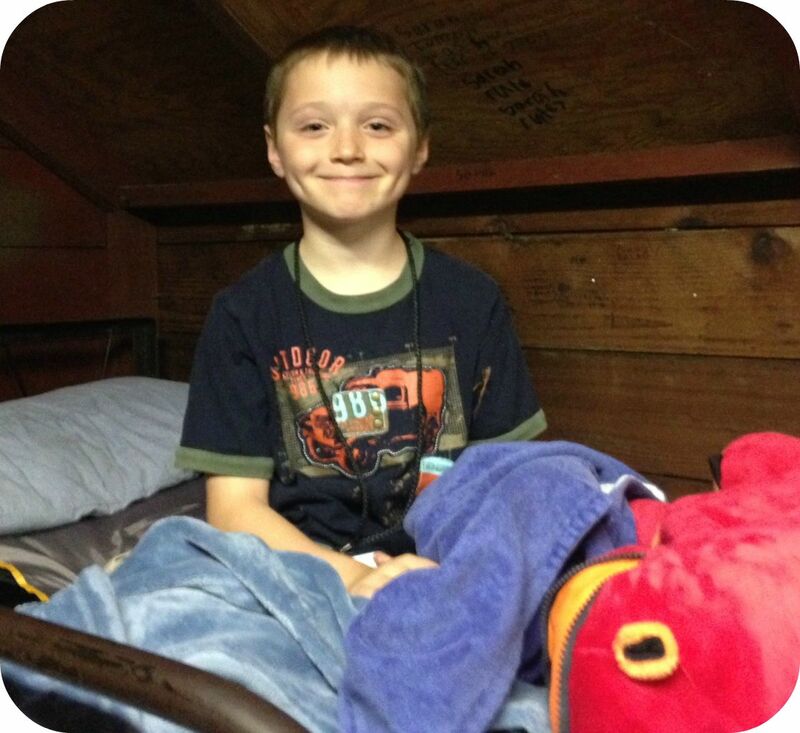 A few nights ago, tucking in my not-so-small smallest son, he asked about a blanket that had gone with him to camp two weeks ago. Little Blue, he calls her (for evidently, this blanket is a she). In a split second I realized that I hadn’t seen Little Blue since he returned from camp. The bags were already unpacked, and piles of laundry washed. His stuffed animal and sleeping bag came home. But Little Blue did not make her way through the laundry with all the rest. I knew the bags had all been emptied. I knew I’d washed every last grubby sock. I knew, in that moment, that Little Blue had likely been left behind. Little Blue is a small rectangular blanket. Dark blue and ultra soft on one side. (What once was) white fleece on the other. It is not just any blanket, it is The Blanket. A gift from one of my colleagues before he was even born, it was the go-to source of comfort that he choose out of all the others from day one. My boys never took to pacifiers or loveys. They are blankie men, through and through. And this was The Blanket. The one and only Most Important of All Blankets. Aghast, I tried to get him to remember the last time he saw her. What he remembered packing into his bag that last day at the cabin and when. We determined that while all the other belongings had gotten packed into his duffle, he set her on the floor next to his bunk while he finished pulling sheets off the bed. But he didn’t remember putting her into the bag. I knew I hadn’t taken her out. Giant tears began to roll down his face as he realized the horrible truth. Little Blue had either been left behind on the dusty cabin floor under the bed, or worse, she’d gone home in someone else’s laundry bag (not uncommon in a cabin stuffed full of boys). He sobbed with true grief, and I had nothing to offer in comfort but two arms and my own tears. You can’t just replace a blanket like that. You can’t just buy a new one and make it all better. I held him while he mourned. We strategized how to reach the camp directors to check the lost and found. We reviewed the names of his bunk mates and I promised to move heaven and earth to call each and every one. And we prayed. We prayed that she would be found. We prayed that he would be comforted. We prayed that he would not worry or mourn anymore until we knew for certain. Tear-stained and exhausted, he accepted a substitute for the evening and I kissed him goodnight. Leaving his room, I went straight back to the garage where his duffle was still waiting to be returned to the attic. I thought I would look one more time, just in case. The bag was zipped shut. I knew I had already emptied the contents, and would have left it open to air. Unzipping the bag, and there she was. Folded neatly on the bottom of the nearly-empty duffle bag on top of a bottle of Minion body wash and a bedraggled Bible. I ran back into the house and down the hall. You. Should. Have. Seen. His. Face. Who knows how or why Little Blue was never unpacked. Who knows how she got into the bag in the first place, when the last thing he remembered was her laying on the floor. Who knows? That’s not what’s important. My boy went to bed in peace that night, content in the proven knowledge that we serve a God of the little things. The small worries, troubles and woes of our fragile hearts — they are not small to the God Who Hears and the God Who Sees. 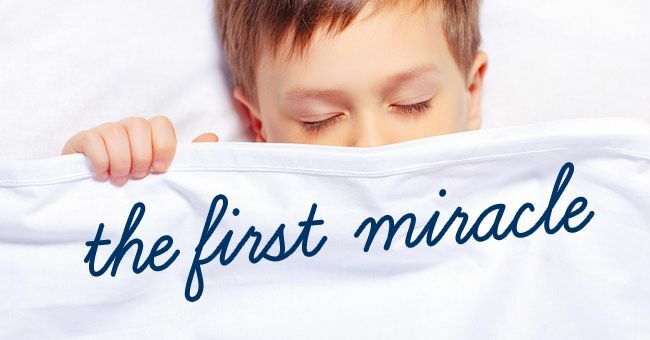 More importantly, my boy went to bed with the first spark of a faith all his own. He walked through a shadowy valley, and found he was not alone. Previous articleHere Are the Million Ways YOU are a SuperMom—Now Put on That Glittery Cape! It’s Adelle, like the singer except with two Ls, and, let’s just be clear, it was my name first. I was raised and lived most of my life in the crazy Silicon Valley of Northern California, and I’m now a recent transplant to the Seacoast of New Hampshire. I share this life with my husband of 20 years, Gabe, and our two sons, ages 14 and 10. In order to survive, I write about our wild and crazy existence. After being a working-mom in advertising and marketing for 13 years, I’m now at home and writing full-time. (Or rather, I’m a full-time mom and I write in the meager spare time that affords.) I’m a member of the Redbud Writer’s Guild, a regular contributor to ParentLifemagazine, the City Moms Blog Network, and a featured essayist in Everbloom: Stories of Deeply Rooted and Transformed Lives, April 2017. I love great fiction, design and decorating, Gabe’s hand-crafted lattés, and shoes. 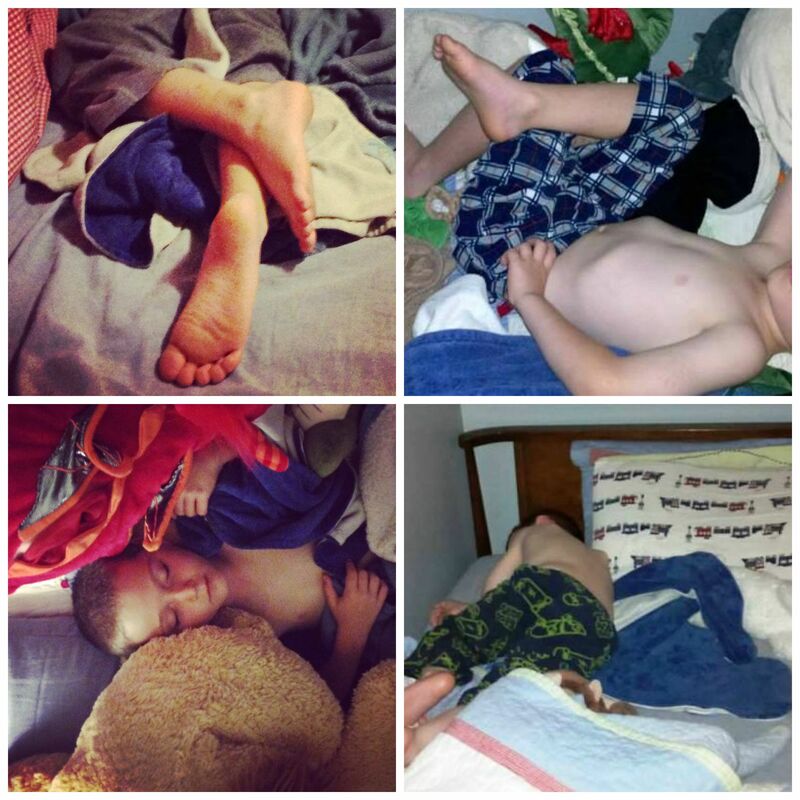 Stop by my website or follow me on Facebook to read more about my messy, imperfect, boy-mom life. 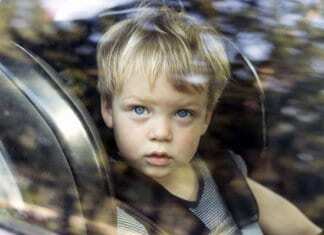 51 children died in hot cars in the United States in 2018, the highest number of deaths in U.S. history. Think it can’t happen to you? Think again.